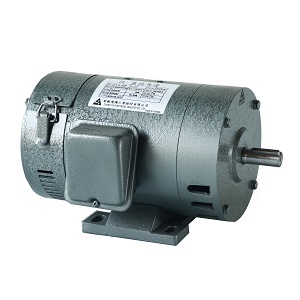 DC shunt motors have good speed regulation even as the load varies, shunt DC motors are typically used for industrial, adjustable speed applications, such as machine tools, winding/unwinding machines and tensioners. 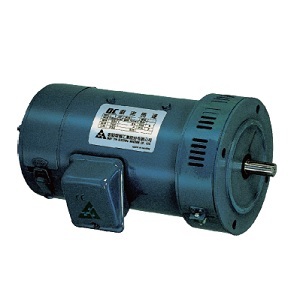 Chang Yih manufactures high qualified DC shunt motors, and except for shunt motors, we also offer other kinds of AC, DC motors, inverters, or controllers. Welcome to contact us for more information. 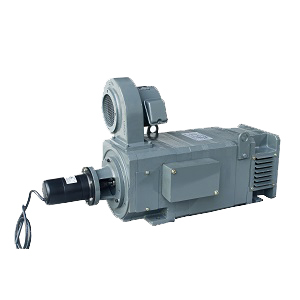 Copyright © 2016 CHANG YIH Electrical Industry Co.,Ltd. All rights reserved.